Championship athletes train diligently to achieve peak endurance, strength and skill within their competitive fields. Unfortunately, these efforts are all too often compromised by the neglect of visual performance. 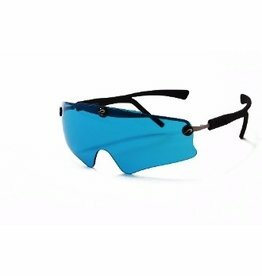 A lack of quality eyewear can lead to eye fatigue, an inability to focus, and the degradation of hand/eye coordination, depth perception, and timing. 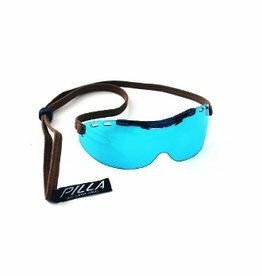 At Pilla, we make athletes’ vision better by providing the ultimate in visual equipment. 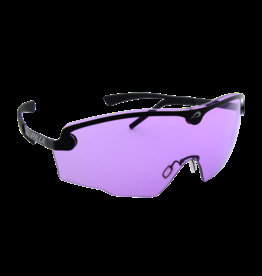 Our competitive DNA is in shooting sports, where our eyewear is trusted by more professionals than any other brand—a stable of athletes that includes record setting World Champions, Olympic Gold Medalists, and Hall of Famers. 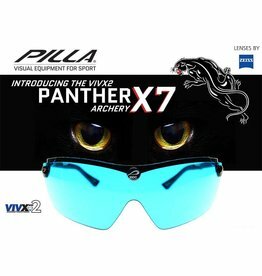 We have since developed specific lens formulations for many sports applications and have become the eyewear of choice for Athletes in Polo, Golfers on the PGA and LPGA Tour, World Champion Auto Racers, Olympic Equestrian Show Jumpers, Remote Aircraft Pilots, Commercial Pilots, and many athletes and sports enthusiasts around the globe. The key to our competitive advantage is our partnership with ZEISS, which provides access to engineering expertise and technology few in the world possess. 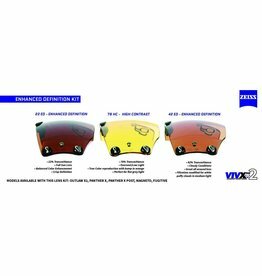 The end result is ZEISS VIVX High Definition Lenses. 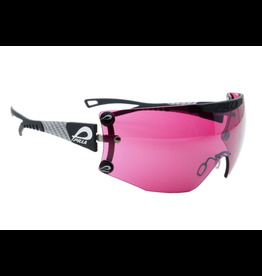 An unmatched color enhancing technology delivering clarity and defined contrast for the best athletic optical experience possible.